The film LOVE OFF THE CUFF (CHUN GIU GAU JI MING) will open next Thursday. 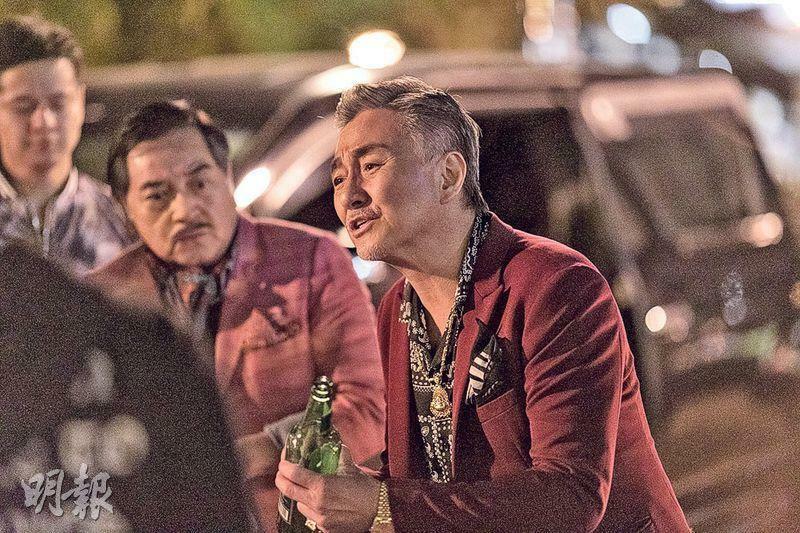 After four years Chin Wa's "Cherie Yu" and Shawn Yue Man Lok's "Jimmy Cheung" worked together again. In the story they had to save each other and their own romance. Aside from the touching scenes, everyone conceivably would be looking forward to the comedy as well. Chin Wa and Lok Jai were arranged to appear in the classic animation YATTERMAN costumes. When Chin Wa said that she looked pretty, Lok Jai said, "You are always pretty, when are you not pretty? Even in manure you would be pretty, you really would a pretty poop person!" Lok Jai appeared to pick on Chin Wa on and off screen as well. What was different about them working together after so many years? 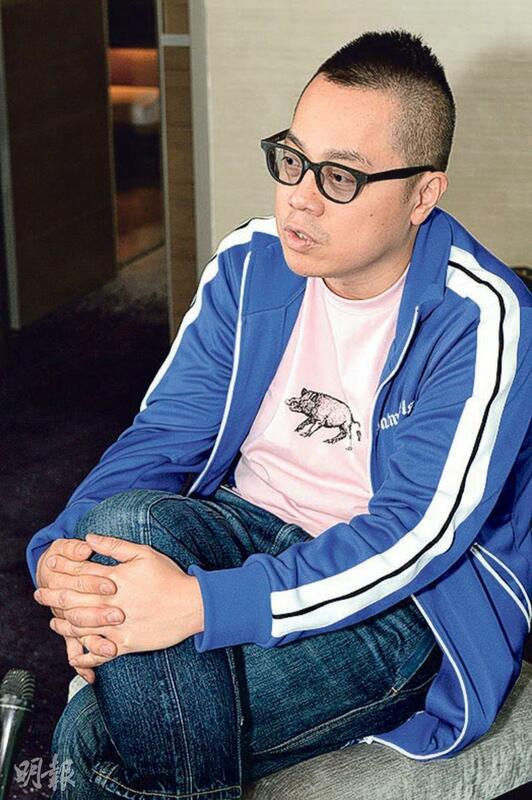 Director Pang said that the chemistry was great. They witnessed the growth of the characters, he and Chin Wa also witnessed Lok Jai's maturation together. Speaking of another sequel, the director admitted that actually with the second film they did not think about another sequel. He would not eliminate the possibility of continuing, but he did not dare to definitely agree there would be a sequel. This time the film even invited Asia heavenly group Mayday to create the theme song of the same name. The music video already had over 600,000 views after half a night.